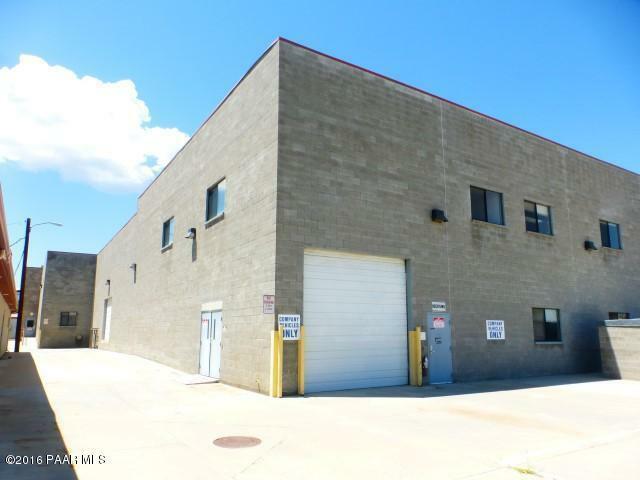 Industrial, Warehouse, Manufacturing & Commercial Office Space of approx. 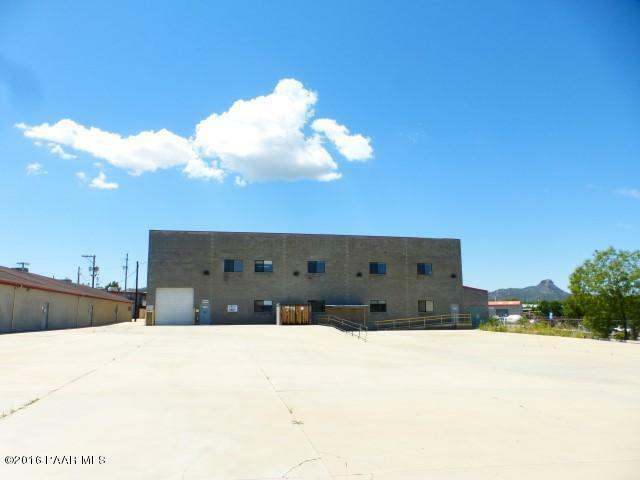 67,120 SF For Sale for $3,350,000 or $49.91 per sf. Also available for lease @ $6.25/sf mod. gross. Current appraisal supports the asking price is available upon accepted offer. 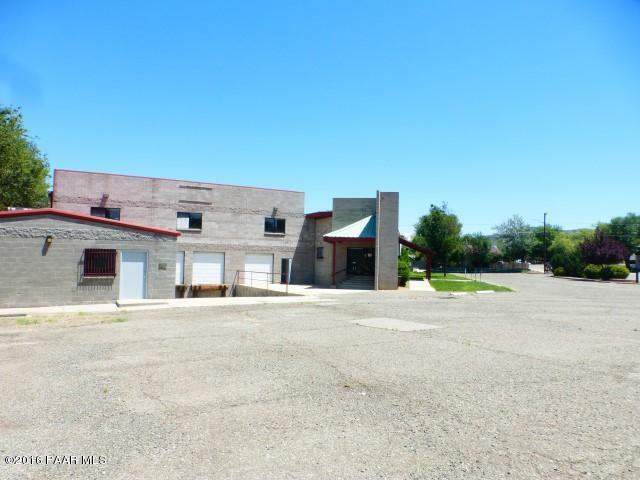 Situated on 3.45 acres with 5 separate legal parcels, the property is Zoned Industrial Transition (IT). Formerly the headquarters of Fortner Aerospace Manufacturing which moved in 2014, this facility is ideal for many other types of manufacturing operations. The property can also be repurpose and would be ideal for multiple school campus, church and/or religious institution uses, community organization uses or various indoor or outdoor recreations facilities. 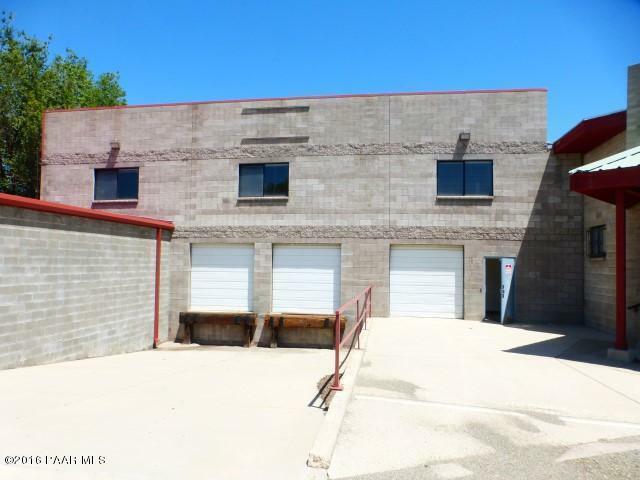 There are two primary buildings of 50,000 SF & 16,000 SF - Click MORE Tab...Industrial, Warehouse, Manufacturing & Commercial Office Space of approx. 67,120 SF, For Sale for $3,350,000 or $49.91 per sf. Also available for lease at $6.25 per sf modified gross. Current appraisal supporting the asking price is available upon accepted offer. Situated on 3.45 acres with 5 separate legal parcels, the property is Zoned Industrial Transition (IT). Formerly the headquarters of Fortner Aerospace Manufacturing which moved in 2014, this facility is ideal for many other types of manufacturing operations. The property can also be repurpose and would be ideal for multiple school campus, church and/or religious institution uses, community organization uses or various indoor or outdoor recreations facilities. There are two primary buildings of 50,000 SF and 16,000 SF each. The larger 50,000 SF building offers approx. 15,000 SF of office space including: 20 private office, 2 conference rooms, employee transition room, 2 kitchenettes, 6 restrooms, 2 storage closets. Office space is located on both 1st and 2nd floors with elevator service avail for the northern most portion of the building. This building can be demised into multiple spaces and/or uses. There are four primary warehouse/manufacturing/open spaces that totals approx. 30,000 SF with one (1) 12' x 14' grade-level roll up door and one (1) double truck well. Please click the link to a three dimensional floor plan of this building. The second building consist of approx. 16,000 SF and is single level offering 3 separate large open spaces totaling approx. 10,000 sf and office space of approx. 5,000 sf. Building features include: 24' clear height, fire sprinklered throughout, security system, fenced/paved parking of approx. 25,000 SF, 277/480, 3 phase power. Originally built in 1980 and several subsequent additions and renovations. Construction materials included a variety of block, steel frame and wood frame construction. Ample on-site parking with over 200 total spaces provided.